5. 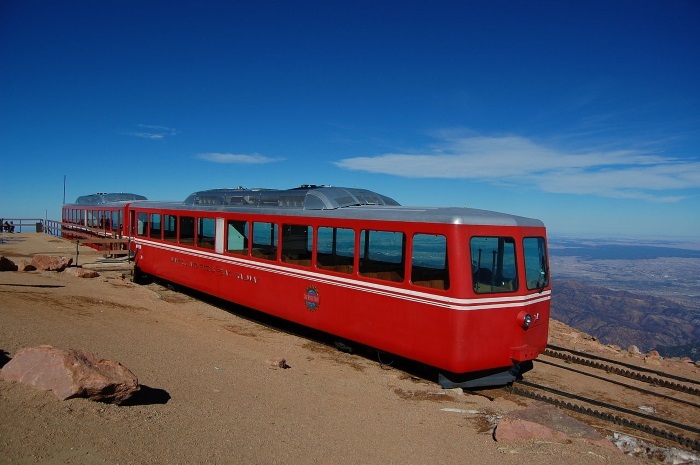 Manitou And Pike’s Peak Railway: Pike’s Peak Summit, USA. Manitou and Pike’s Peak Railway, being perhaps the second oldest on this list, could easily be assumed to have been built for purely practical reasons: cargo, connecting important towns, or servicing industries. In 2006, the railway began to stay open year round, instead of closing down for several months from December to March.